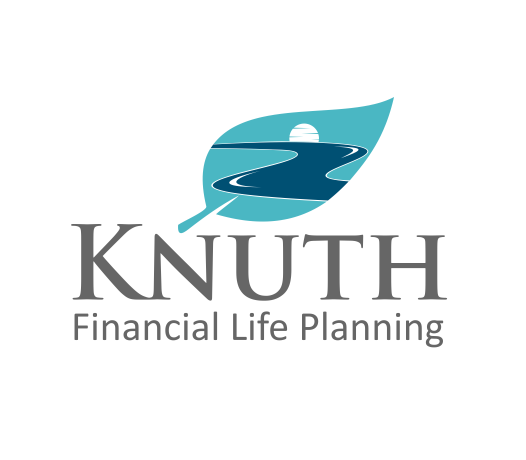 Knuth Financial Life Planning is a comprehensive financial services firm designed to help make your dreams a reality. 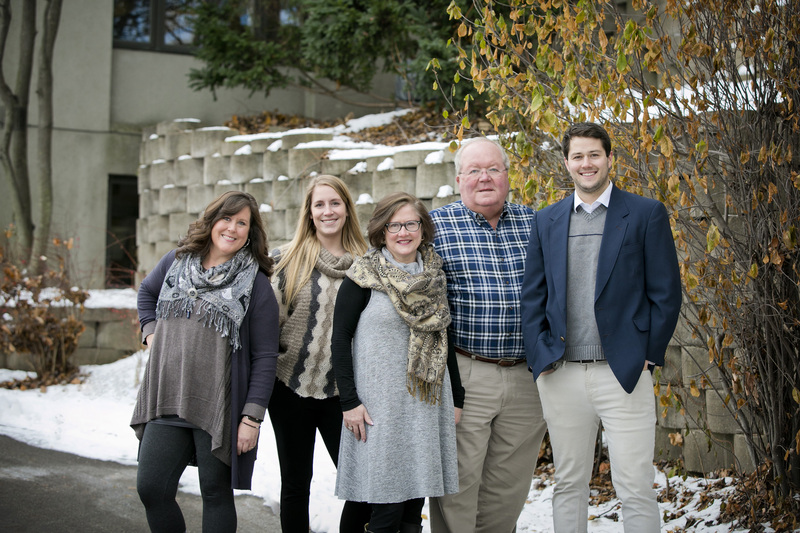 Kay Knuth, owner of Knuth Financial Life Planning, has been facilitating financial conversations with ease, grace and humor for over 30 years. Her vast experience will serve in discovering your financial needs and dreams, pairing each with its own strategy. We create unique, handcrafted financial plans for families and individuals. No two plans are ever the same. Whether you are experiencing a life transition, preparing for college education funding, or strategizing retirement options, we are here to create a plan with you. In creating your financial life plan, we will evaluate your opportunities and identify any risks inherent in your current circumstances. Collectively, we leverage what you currently have, make sure it’s working for you, and build your financial life plan together. We will monitor your plan, consulting with you and if necessary make adjustments based on changing circumstances. connect with us at 920-830-2077 or complete the form below.